In recent weeks Approved Contractors have been sent emails that appear to be directly from the Arboricultural Association. 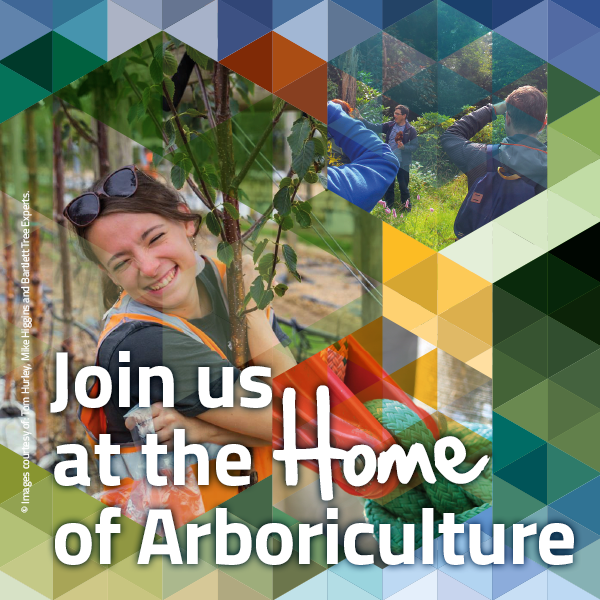 These emails were entitled 'The Arboricultural Association – Branching out to the Industry - BDC 2015'. The AA have had no involvement with these emails and furthermore we categorically do not support any information given therein. As you are aware we only send information to our membership that has either been requested or for bulletins that are subscribed to. We apologise for any inconvenience or mis-leading information and you can rest assured we are vigorously pursuing the company involved.